Whatever your legal problem or matter, Lynn Murray & Co can help you. 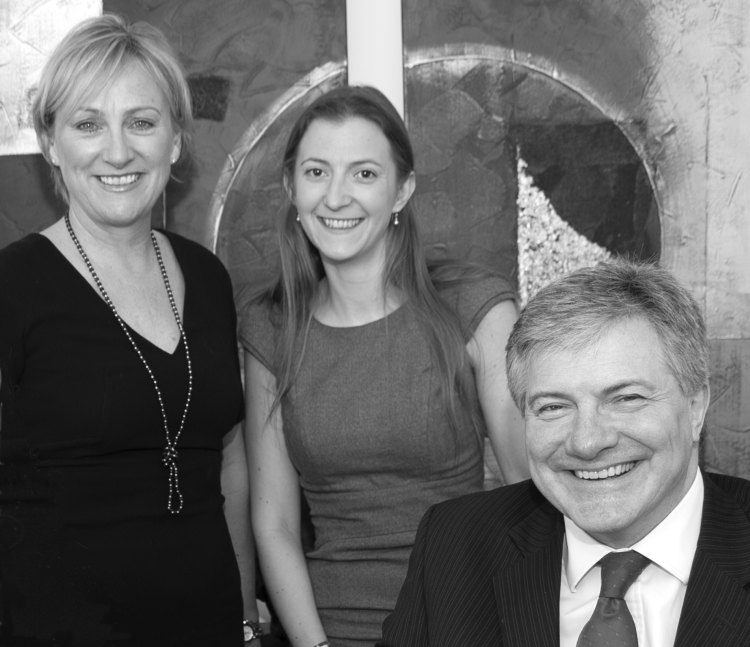 We are friendly and approachable solicitors who have the knowledge and expertise to give you clear, practical and straightforward legal advice. We have the experience and dedication to deliver the best results and outcomes for you, and we have the understanding and compassion to lift stress and worry from your shoulders – because we really do care. We are well known for our expertise in property – especially conveyancing – Wills and probate, however we are also part of a nationwide network of specialist lawyers and can help you with any legal issue. Please contact us today – we’ll be only too happy to discuss your case, no matter how large or small, and offer ways in which we can assist you.